Apple are expected to launch three versions of the iPad Pro this year, a 12.9 inch model, a 9.7 inch model and a new 10.5 inch model. The new 10.5 inch version of the iPad Pro will apparently have the same pixels per inch as the 9.7 inch model, which is 264 ppi and the device will have a resolution of 2,224 x 1,668 pixels. The 9.7 inch iPad Pro has a resolution of 2048 x 1,536 pixels, the new 9.7 inch model is expected to keep this resolution. 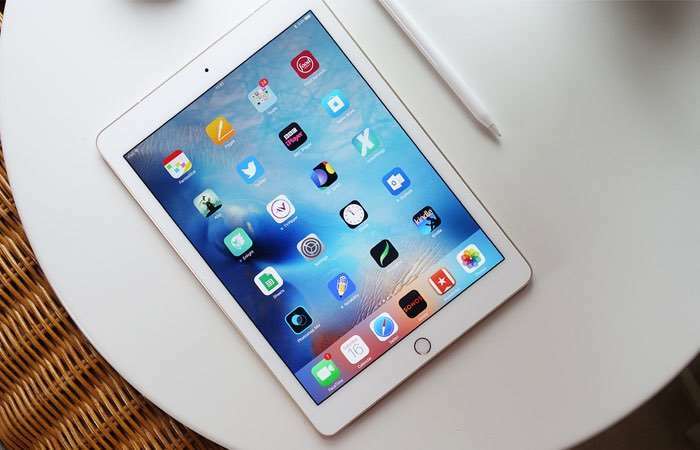 Apple are rumored to be announcing their new iPad range some time over the next few months, some rumors have suggested we may see an announcement this month whilst others have suggested we will have to wait until May or June. The new iPad Pro range are expected to keep the same design as the existing models and will apparently come with faster processor and more RAM. As soon as we get some more details on the three new iPad Pro tablets, including confirmation of the specifications and a release date, we will let you guys know.